I love building mini self sustaining jars and ecosystems at home. I’ve been extremely successful with both self sustaining terrariums, as well as jarrariums (aka self sustaining water ecosystem and sometimes wrongfully named self sustaining water terrarium). 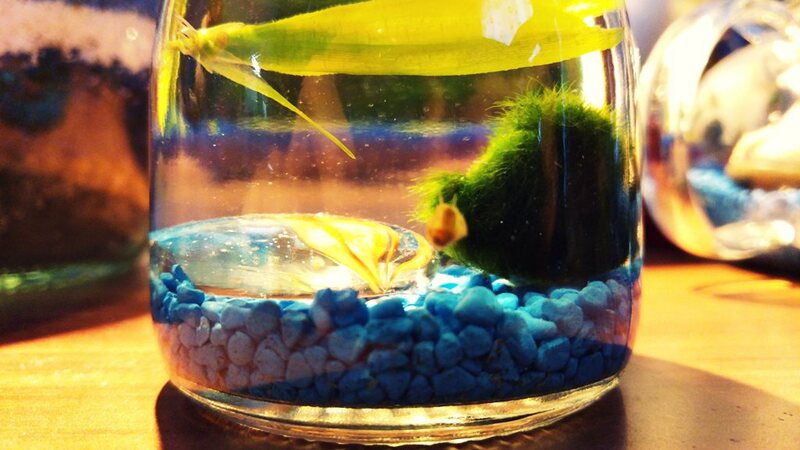 Although I prefer the water ecosystems, I know that you can’t have a great one without a good jar to start with. 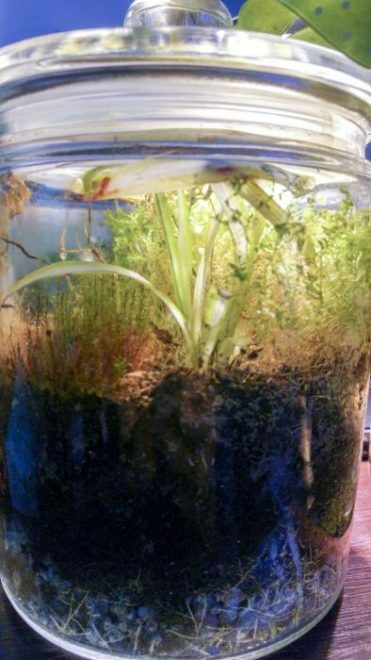 I know that this was the main thing that kept me from building them and today I’m righting the wrongs by sharing an article filled with great jars for terrariums and self sustaining water ecospheres – including a monster-sized 5.5 gallon glass jar for truly epic projects! 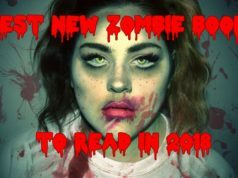 I did a lot of research and came back with tons of recommendations in various shapes and sizes and all can be sealed for building a truly self sustaining ecosystem that you can drool over. Below you have two jarrariums that I have built and one self sustaining terrarium. If you don’t care about these and you just want to check out the awesome jars for your own project, just scroll down and you’ll have them. My first large Jarrarium, set up in January 2017. It’s over one year old and doing great, being the house of 2 cherry shrimp. I did a single water change since setting it up and I feed the shrimp once every 2 days – so not completely self-sustaining. Completely self-sustaining, this was set up 4 months ago and I only did one water change before sealing it off. It houses 1 shrimp and 1 ramshorn snail that I have never fed. My self sustaining terrarium – and oldest jar. It’s been running for almost 2 years without me ever opening the lid. The plants are doing great and seem to have found a growth balance after initially growing a lot, then stopping. 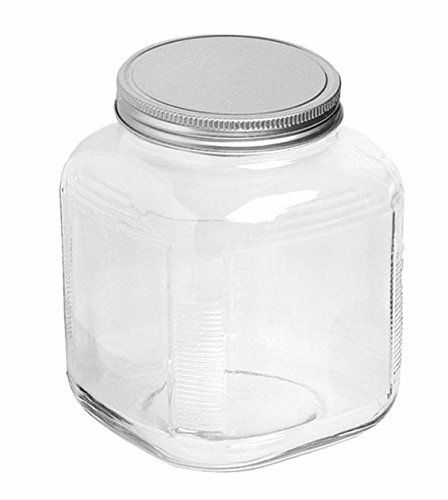 Now that you’ve seen what I’ve been able to create – and I’m sure you’ll be able to do even better, let’s get the most important piece of equipment ready: the best jars for your self sustaining ecosystem! 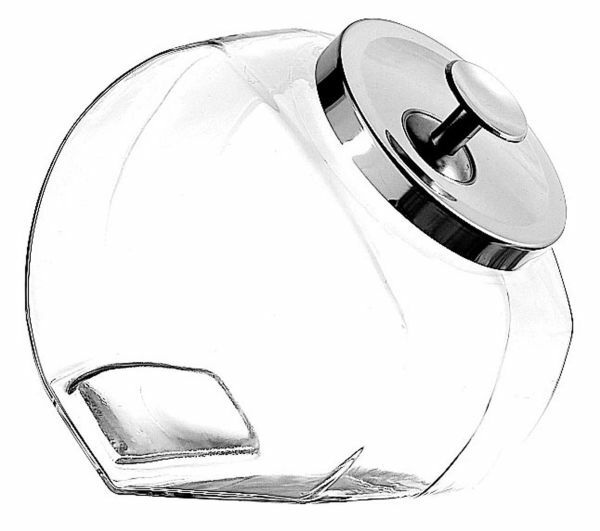 I see this one as a good choice for terrariums only because the lid is positioned in such a way that you can’t get a lot of water in. But for a terrarium… there are ton of options here in this decently sized jar, with taller plants at the back and small ones towards the lid. 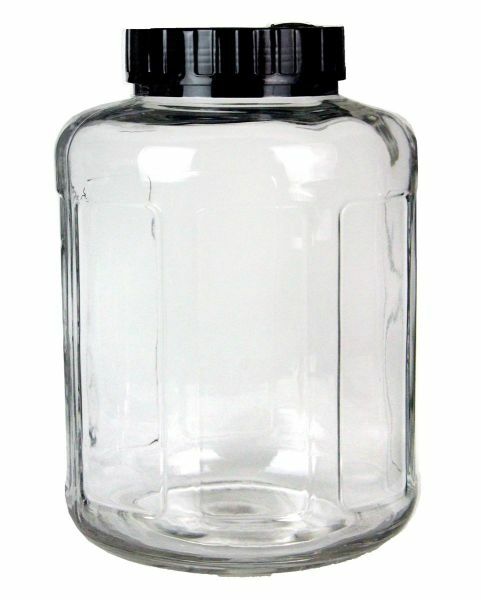 These jars are extremely easy to handle and seal, so they’re a top choice for jarrariums and any type of self sustaining terrarium or echosphere. The blue lid adds some extra value in my opinion to any water-based setup. 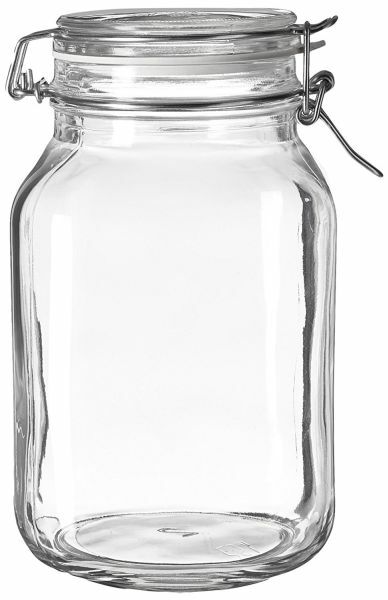 It’s relatively small at 67.5 oz (2 liter), but still offering good options for those who are just getting started or those who prefer smaller jars. 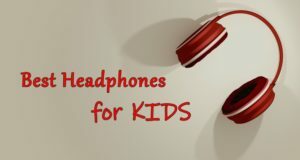 I personally love it and I am sure you can do wonders with it. This is basically the same jar as the one above, but with a more traditional approach in terms of colors. 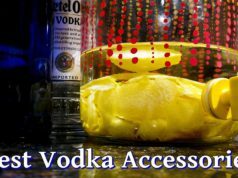 The transparent lid is perfect if you’re planning to also add some sort of lighting to your setup. 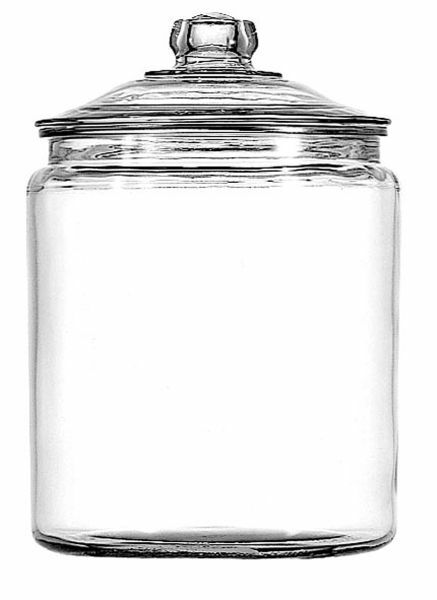 This is a larger jar, at 1 gallon and I really love the fact that it is wider and shorter. This gives you a ton more options when it comes to planting aquatic plants or setting up your terrarium. 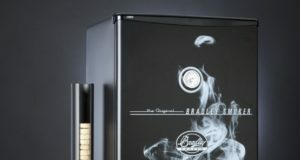 The metal lid can also be considered an advantage in some situations, but doesn’t allow for any extra light coming from the top. 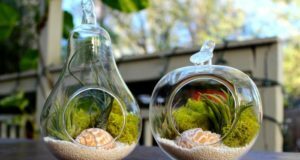 This one is created specifically for building mini ecosystems in a jar. 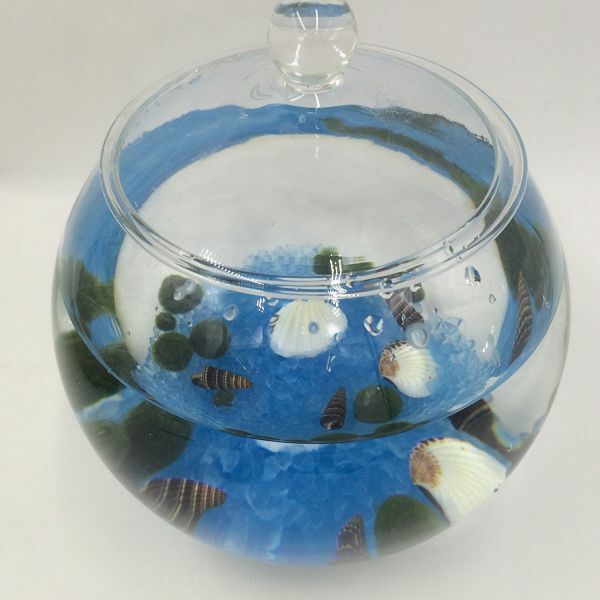 The round shape gives you extra options when it comes to choosing what to put inside and the lid is easily removable if you don’t want a sealed ecosystem (for example, if you add shrimp and you want to feed them every now and then). 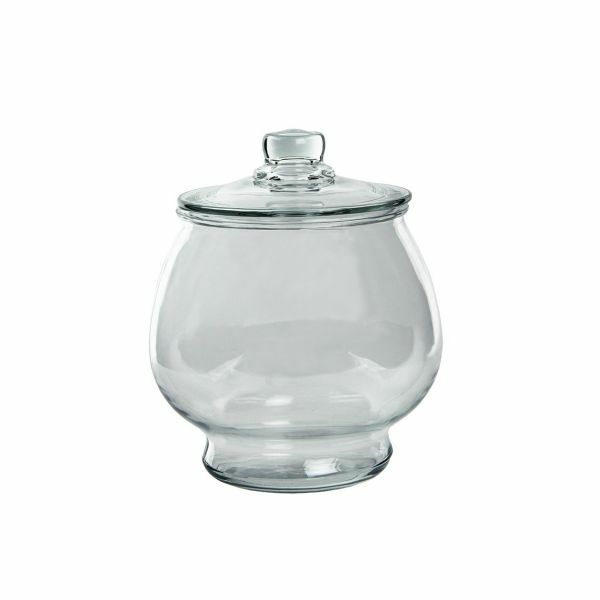 A large jar, standing 12″ tall (29cm) and having a capacity of 5 liters, this one definitely gives you a ton of options. It’s not that wide, so you’ll have to go for plants that grow tall, but it’s perfect for either water ecosystems or terrariums. And also sells for an unbeatable price! 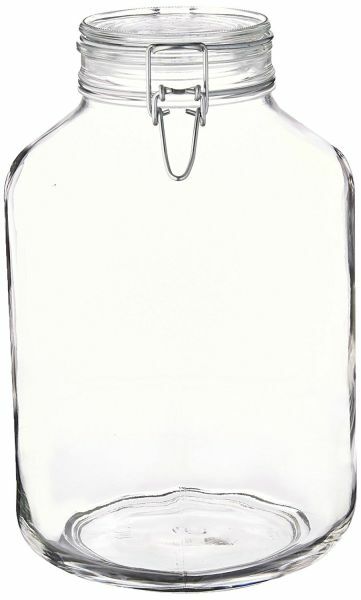 If you’re looking for uncommon shapes, you surely get that from this 1 gallon jar. A bit trickier to use with the substrate and sand/rocks, but you can still figure something out if you are creative. A bit of color never hurts, and this red lid certainly makes everything look a lot better. 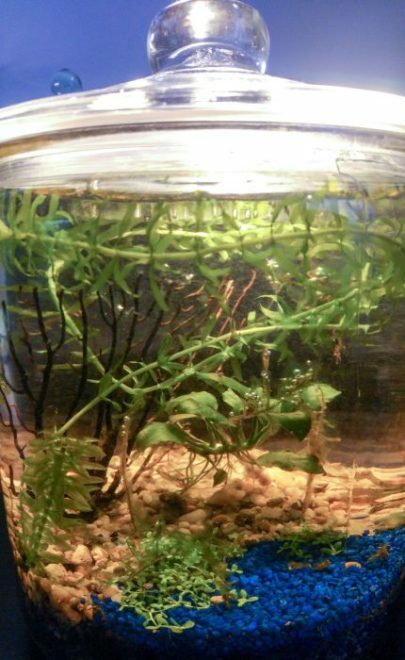 It’s also a large jar at 2 gallon (7.4 liter), so there’s a lot of room for plant growth there and you can safely add shrimp too. Just have in mind that, if you need extra lighting, it has to come from the sides because of the opaque lid. 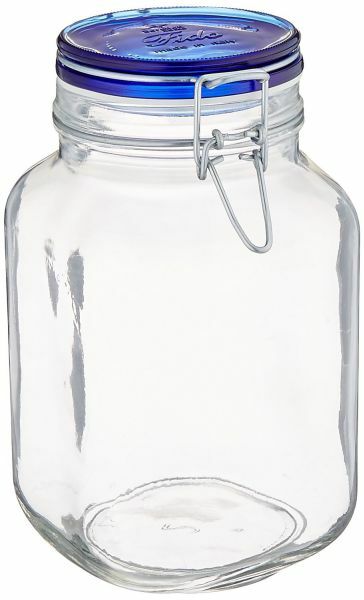 This is the type of jar that I use for my terrarium and also my water ecosphere and I am really pleased with them. Of course, I’ll go for something larger when I’ll build my next ones, but at 1 gallon, it still offers a lot of room for life. Cheap and nice! Now, this is a real monster! There are aquariums smaller than this one so you’re definitely getting a sweet product here. At 5.5 gallon (20 liters), there’s a lot of room for building a truly unique ecosystem. 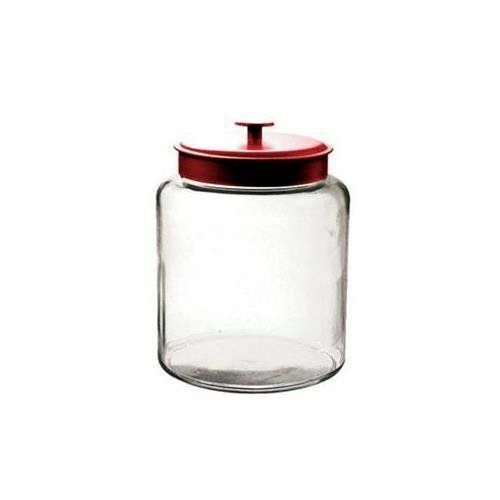 This is by default a fermenter jar, which is a really good thing because it has an opening in the lid that allows you to feed your shrimp or even fish if you add them. 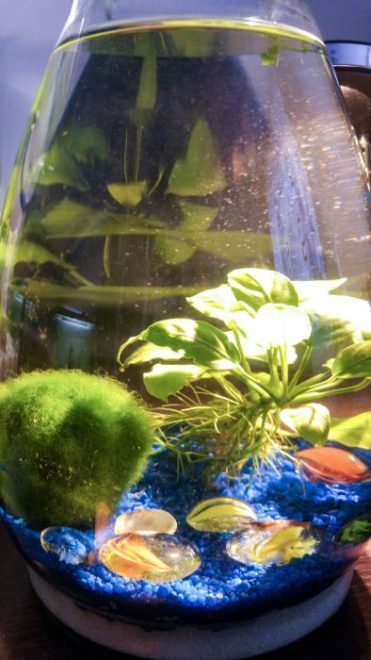 Since this is an extremely large jar, more experienced people can definitely build a self sustaining ecosystem that can even handle 1-2 fish there. 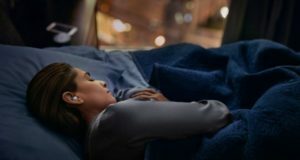 Definitely on my wish list – it’s beautiful! These would be my recommendations when it comes for jars for self sustaining terrariums or water ecospheres. 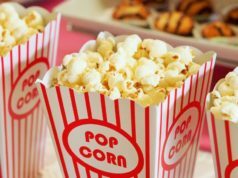 The larger ones offer a lot more options for sure, but they’re also more difficult to care for or deposit, so you can easily start with a smaller jar. Most likely, if you’re like me and you really love these, you’ll end up with more than one. I currently have 7 and I don’t think I’ll stoop anytime soon!